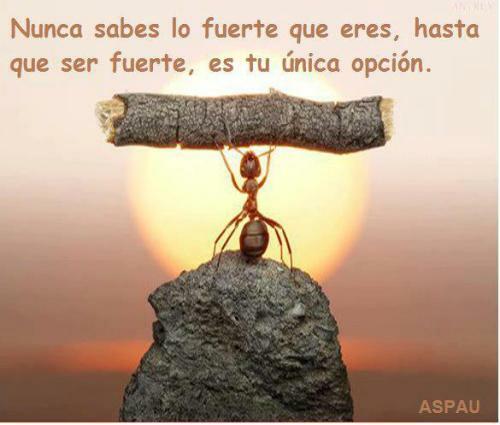 It says, You never know how strong you are, until being strong is your only choice. I am strong. I will continue to be strong. It is indeed the only choice I have.